The 770 by MXL is easy to use for both beginners and pros. This sturdy small-diaphragm studio condenser microphone with a cardioid polar pattern is ideal for both single and multiple voice recordings. 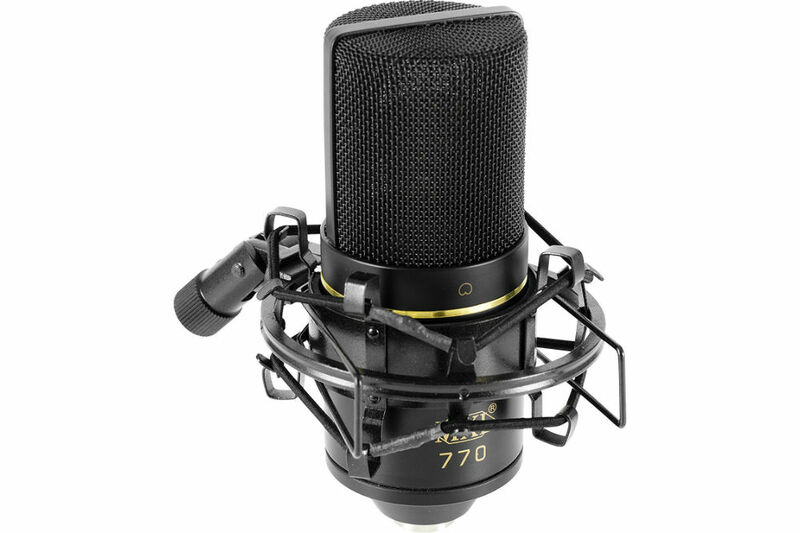 While being a great choice for voice recording, the 770 is also good for capturing instruments such as pianos, strings, or brass. MXL brings affordability and quality in the 770. 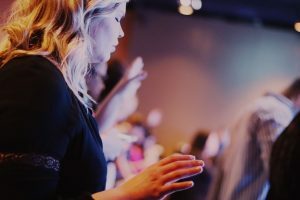 The internet has done a great deal in helping us connect with people all over the world. We get to share our talents, express our creativity, and entertain ourselves. There are a lot of people nowadays that creates their own content like videos, song covers, and podcasts. They do their best to create content that are fun and engaging. Most people do it to help others or do it as their hobby. There are also people who are aiming to gain success online by recording their own songs to get discovered on different websites such as YouTube. 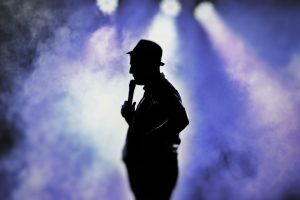 Over the years, there has been a lot of artists that has become successful by simply posting a video of them singing on the said website which enticed a lot of aspiring singers as well. There are also some people who have found a career in teaching live classes online. 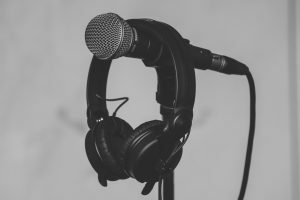 Whether you are doing it for fun, to have a career, or to become famous, it is important that the content you are creating has a good quality audio. When your content has a good audio quality, the people who are watching or listening to it will be able to hear and understand you clearly which will make them look forward to what you come up with next. So in order to have a great recording of your vocals, instruments, and such, you would need a quality microphone. 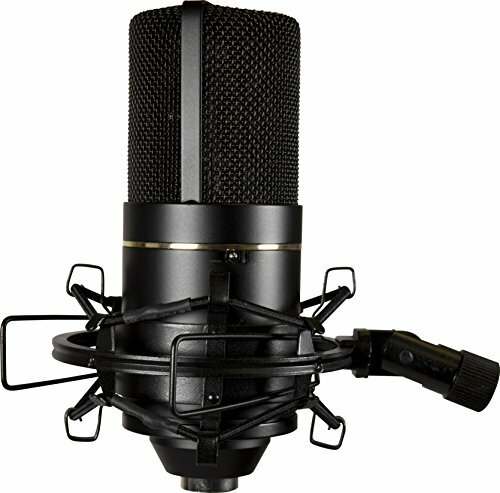 To make shopping a little easier for you, we recommend the MXL 770 Cardioid Condenser Microphone. The MXL 770 Cardioid Condenser Microphone is from the company MXL Mics. They are a division of the well-known audio brand, Marshall Electronics. MXL Mics manufactures not only microphones, but also a range of audio products like cables and pro A/V. 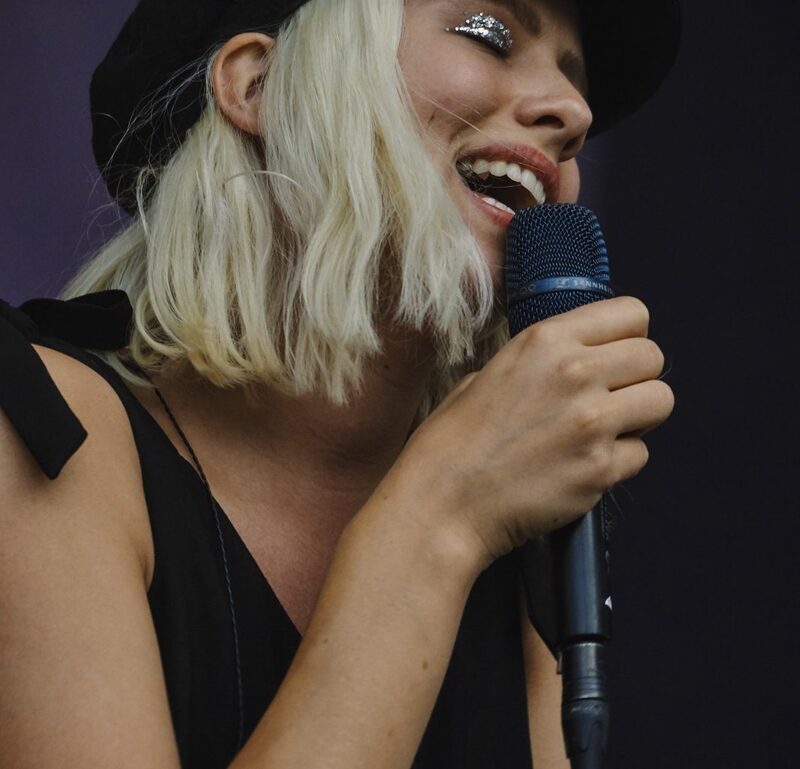 Their audio products are suitable for recording songs, making movies, or doing live broadcasts for either professional, hobbyists, or musicians. They feature a lot of artists on their website and they also host giveaways to their consumers monthly. Its dimensions are 59 mm x 158 mm/ 2.32 in. x 6.22 in. and weighs 1 lb. 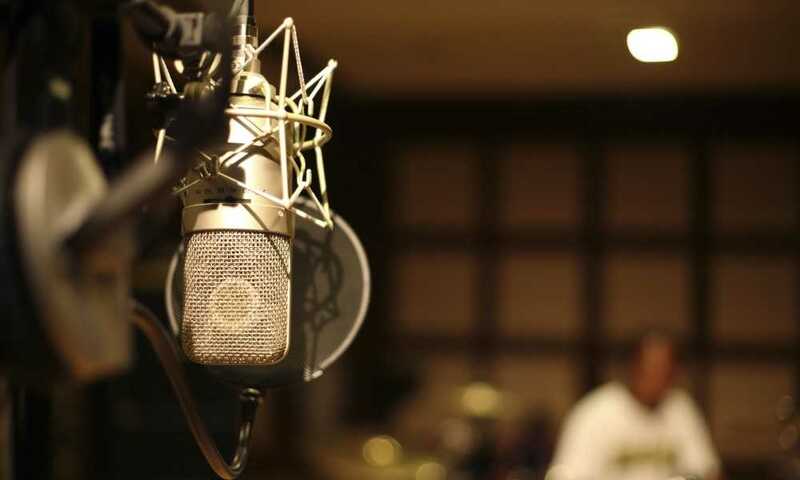 The MXL 770 Cardioid Condenser Microphone is without a doubt a high quality microphone. It is certainly a must-have for any aspiring musicians or even professional ones. This microphone is definitely a great buy. However, there may be some people who are looking for something else. If you are looking for a microphone that would include everything that you need, you should take a look at the Neewer NW-700 Professional Condenser Microphone. It comes with a lot accessories such as a 48V phantom power supply adapter, a ball-type anti-wind foam cap, pop filter, suspension boom scissor arm stand, an XLR male to female cable, and a table mount clamp. This set can save you a lot of money as it is a lot cheaper than the MXL 770. If you are looking for a microphone that is more suited for instruments such as a guitar and drums, the Sennheiser MD 421 II Cardioid Dynamic Mic might just be the perfect choice for you. This dynamic microphone is professional-grade and has a 5 position ball roll-off switch which makes it very flexible to use in any type of situation. It is also known as the best all-around dynamic mic on the market. 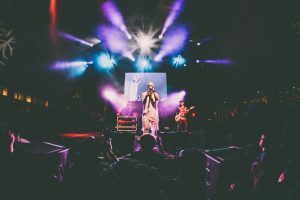 The quality of an audio relies highly on the microphone used especially when recording songs or during live performances. With the variety of microphones available today, it can be a drag to choose the right one. Not all of them are created equally and some of them may cost hundreds of dollars. If you want a high quality but do not want to break the bank, then the MXL 770 Cardioid Condenser Microphone is a great choice for you. This cardioid condenser microphone is a versatile microphone that lets you record clear audio, whether it is vocals or instruments. It has a simple design and a very sturdy build. It also comes with a shock mount and a hard storage case that you will find very useful. Check it out on Amazon below for a great price.